It isn't just the 'use' of these toxic substances, it is the forcing of these toxins on unwilling people, then making them fill out research forms, as they hope that this 200 years of psychiatric enslaving of humans as laboratory animals doesn't continue. The horror of this still not discussed on mainstream media. How disgusting for those who are given the position and pay to be spokespersons for public broadcast, that they do not speak of the 1.5 billion people currently subjected to psychiatry's torture regimes. These psychiatrists are the monsters that can force parents to hand their children over to them, so they can drug them, electrocute them and then hold power over the children they stole into adulthood, use them while enslaving them as human laboratory animals, and then use them even past death as laboratory corpses. The horror. This holocaust. 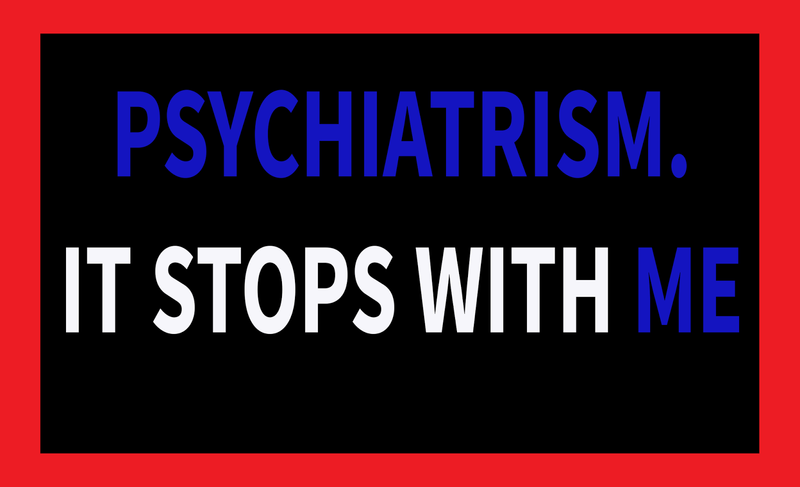 Don't deny the 6 million Australians subjected to so much abuse via psychiatry. Discuss this disgusting outrageous abuse of Australian people under the guise of 'medicine'. Expose these whitecoats who keep their abuses quiet by diagnosing the truth! These videos were advertised big time on YouTube in 2012-2013, along with the Oprah Winfrey interview with the family. I reported the video makers for child abuse, so did many other people. The video makers kept advertising though. In a society that openly gets children to believe in Santa & the Tooth Fairy... and an imaginary cat is 'schizophrenia'?! Also, the child put her foot in front of the camera and said she did not wish to speak to Oprah, the TV crew persisted in exposing this child despite her wishes. Horrible. I don't want to think about it further. I know a lot of people put up with a lot, get used to their lot, believe what they're told and keep their faith that doctors do no harm. I'm a person that doesn't do that. When I've pretended to, it was only to escape the whitecoats use of me. I've written to a number of polies trying to get changes happening, not only to stop forced treatment & commitment, but also fumes in closed spaces, petrol in foods and a number of other outrageous things our society accepts as okay, when it is not. Instead of despairing, I've found some like-minded Australians who agree and will also run for the Senate & we can make some noise, ask questions... get the community aware. 5700+ people subjected Involuntary Treatment Orders per year, in Victoria, is not a small number, particularly when you take into account those people, whom I've spoken to, who have been way too bullied all their life to challenge authority. Once a person has been through a place like Lurundel, or had forced treatment from a very young age, it makes it extremely difficult for a person to ever challenge the psychiatric regime again. Really uncertain why 'consumer' is used for people subjected to psychiatric treatments, commitment and laws that defy ethics. People who tell me they think the meaning of 'consumer is 'obvious'. I've heard this line a number of times, I find it to not be true. I was consumed by systemic whitecoat slave-drivers who used me as a human laboratory animal, made money out of the use of me, then wish to call that 'care' and 'help' and collect $13 billion in tax payer funds for harming me and 6 million other Australians. 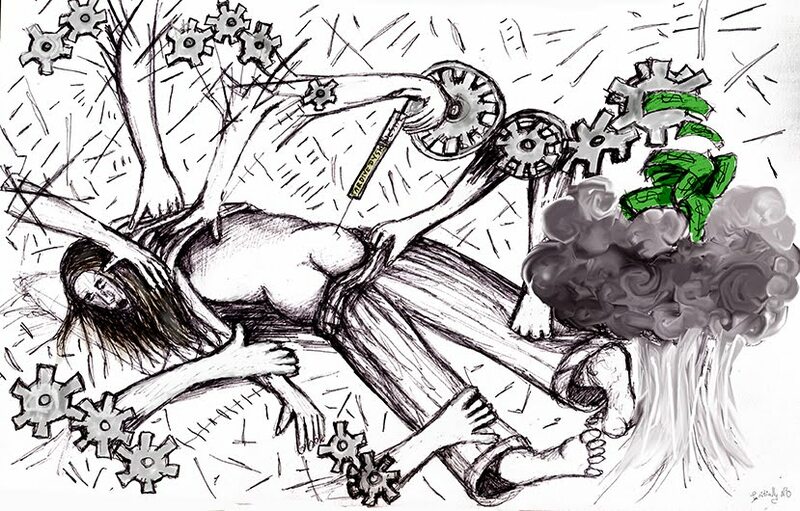 Psychiatrists consume us. And, no one outside the MHS knows this term 'consumer' to be a term used as a euphemism for 'mental patient' or current/former psychiatric patient, or that it is also used for people choosing to use services like education while in jail. It is an imposition. It ties innocent people in with jailed people, who get to choose services while doing time for offenses they have been convicted of. For the enslaved human laboratory animals, to be called 'consumers' by our government, yet not having consumer law protection, it's ridiculous. So, what's to give? 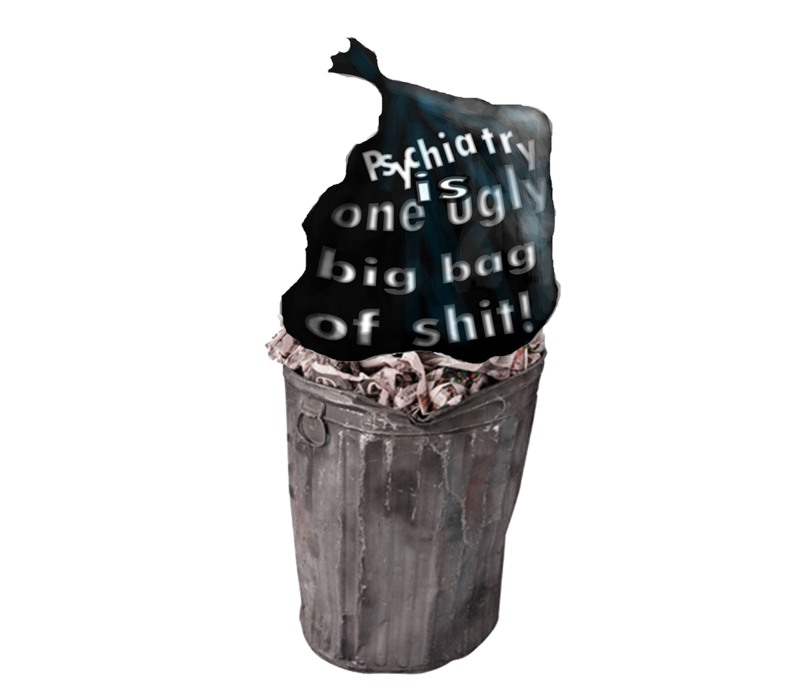 These words, psychiatrisms, are a slap in my face, frightening, because they are used every day to belittle people into feeling like 'useless eaters' to be used however the whitecoats wish. Look at this! Lots of money for allowing whitecoats to experiment on you. Yes it is a job, where you can earn big time, but of course no one wants to do this job, there’s risks, and it’s horribly intrusive, not at all empowering... You could die, you could be disfigured, disabled, it could cost you a lot more than you get paid. With all this money being spent on trials, whitecoats wouldn’t be one of the highest paid professions, but they are. So, what did whitecoats do to gain the profits they are currently getting? They enslave people in experiments. This is why psychiatrists are one of the highest earners, even though they are said to be the lowest scoring Medical Practitioner specialist. In Australia we have very strict Anti-Slavery laws in our Crimes Act. Division 270 of the Criminal Code also criminalises servitude. The offence carries a penalty of 15 years imprisonment or 20 years for an aggravated offence. 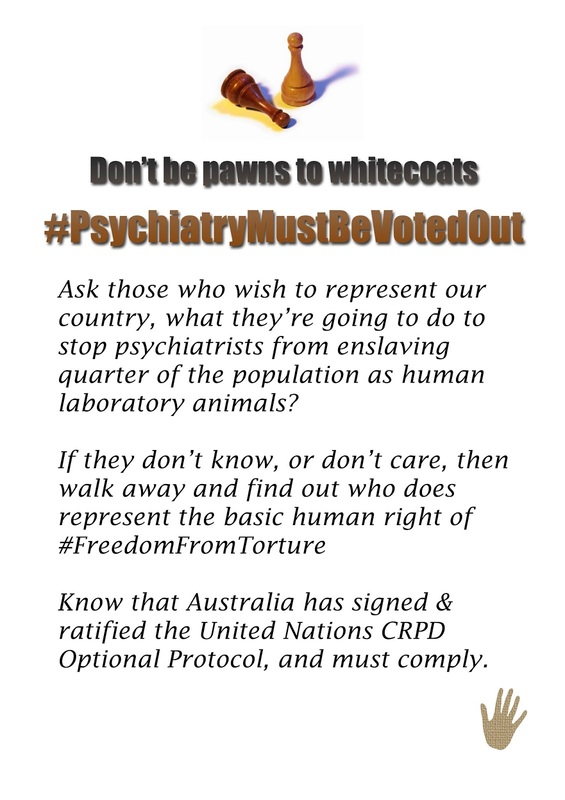 So, how is this happening, that people are being enslaved by whitecoats under the Mental Health Act. How is it also that Medical Doctors are so difficult to prosecute, in any other way than negligence and even then, it's not easy to get any kind of legal satisfaction? The answer here, is obvious to anyone who looks at regimes through out human history - when there is mass enslaving people, this is seen as ‘reasonable treatment’, rather than slavery, and those supposedly policing such crimes against humanity, do nothing. 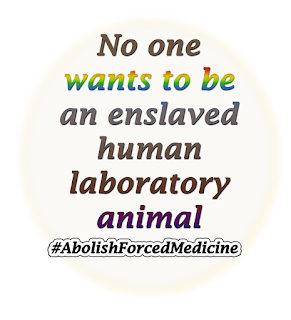 How-to get healthy people enslaved as human laboratory animals? 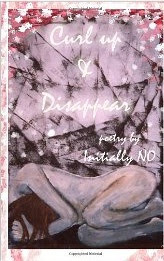 Create a diagnostic system that purports grief is a dangerous disease… the overall ‘disease’ being ‘mental-illness’. Make laws requiring that treatment be forced. Make laws regarding ways of seeing and thinking – mentally-illing traditional symbolic ways of communicating (ie visions & voices). These 'laws' then call those people who talk about an unknown energy, or politically dangerous subject matter to be ‘severely mentally ill’. Keep marginalising 1st Nations traditional ways of healing community riffs and make certain they are fragmented and forced or pushed into drug use. 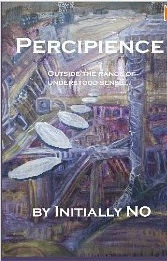 Make certain that any people empathising with marginalised people and their ways of communicating and understanding the environment are seen as ‘sickness’. Place measures to then forcefully experiment on healthy people under the guise of medical emergency and inability of the person to articulate consent. Place measures in, so that a person’s refusal to take psychiatric treatments is seen as signs of mental illness. And wallah, there you have a group of healthy people, of all age ranges, that whitecoats can use for the entirety of those persons’ lives, without paying them, or allowing them to leave the workplace. Victoria, Australia, has the largest number, per capita, of enslaved human laboratory animals. 5700+ people are put on Treatment Orders per year (SANE Australia Stats). 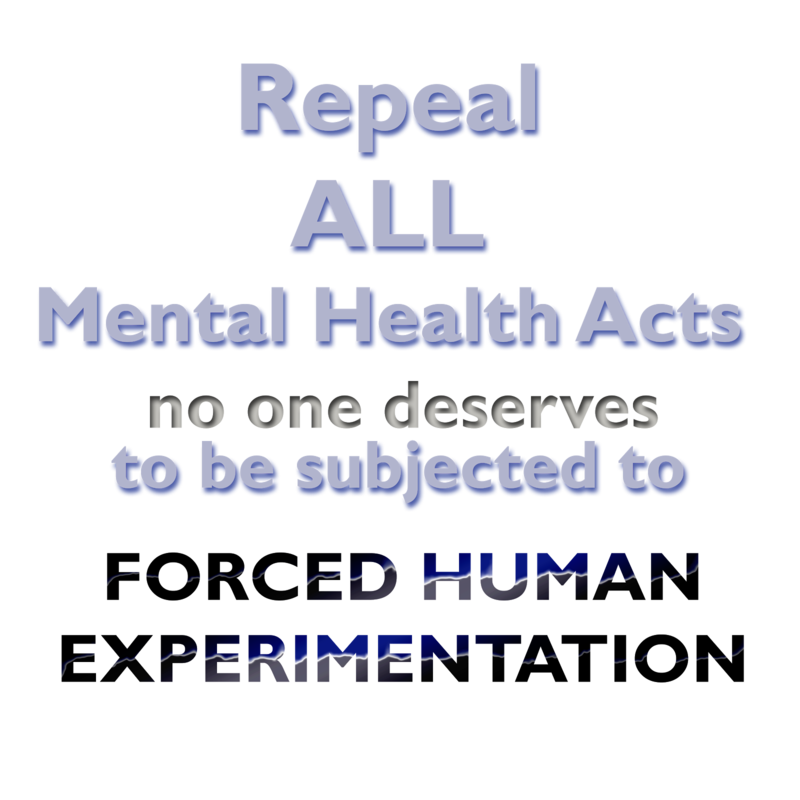 A person only gets put on a Treatment Order, if they refuse the medical experiments, dubbed ‘necessary treatments’. Why is Victoria so bad? Victoria established the first large-scale psychiatric use of humans in Aradale Insane Asylum (Ararat). It had a 2000 people capacity and ran from 1865 to 1993. Victoria is well practiced in enslaving people, starting with 1st Nations people, women, and any political dissidents, or those who supported the marginalised view. 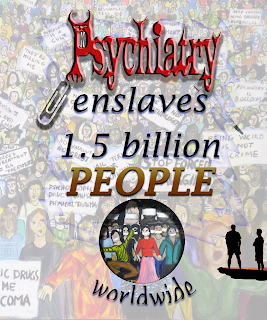 It is time to end the common practice of enslaving people as human laboratory animals, via the psychiatric regime. It is never okay to give a medical practitioner power over another person. Victoria’s hospital system is corrupted by psychiatry and the Mental Health Association, that is tied to eugenics involvement. To allow such a system to rule over certain members of the population, is unconscionable. 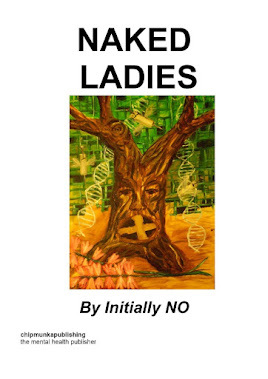 The horror of this has been enabled by the victim-blaming propaganda campaigns, that will often use a plainfolk technique, whereby a person is paid and given kudos for being a ‘mentally-illed’ specimen. Usually plainsfolk feel this the better option than fighting the system. It’s not unusual in disabling other human rights movements for this technique to be used, and for those being harmed to go along with it. At what point in a human rights movement, does the enslaved feel that they can speak out against the abuse without their life being made worse by doing so? Well, it depends if you have found a way to free yourself. It is mostly, because of supportive people in the community, who are not easily mentally-illed, that slaves to whitecoats can be freed. Those who support the enslaved enough to get them freed are supported by other people, who have finances and industry, legal, policing, political and media connections. To end the psychiatric regime and its enslaving of marginalised people in our community, for the use in biology experiments, it is about the population, as a whole recognising people they’ve chosen to put in the category of ‘sub-human’ due to propaganda. If the majority of the population could at least recognise that medicine is meant to enable, not disable that would be a start. 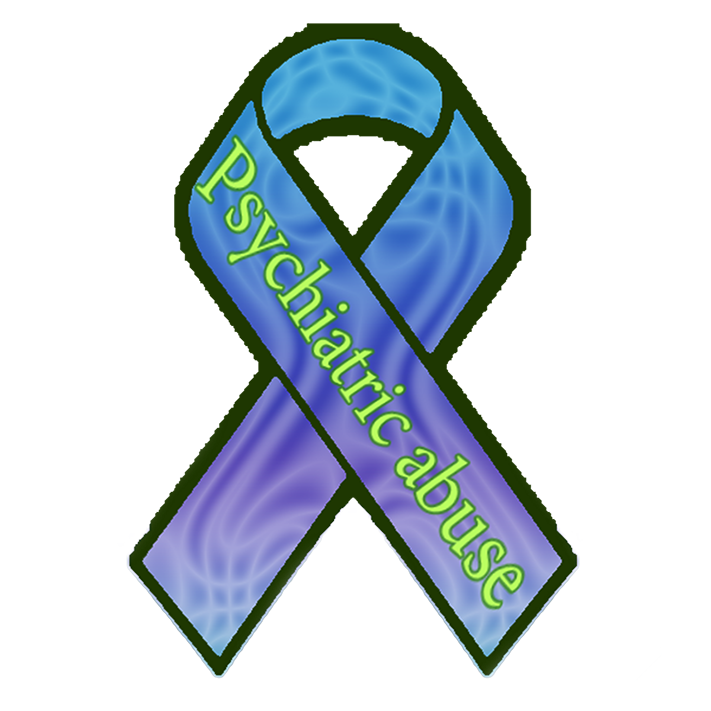 For the population to also recognise when psychiatrists say that they are treating someone like Garth Daniels ‘because he’s dangerous’, that's illogical (when Garth has never been charged or convicted of a crime, and criminals who commit horrific crimes, would not be subjected to what Garth has been forced to endure). It is illegal to forcefully treat prisoners. Criminals are given more rights than their victims. So often victims of crime end up being enslaved as human laboratory animals, because someone was concerned that the victim-of-crime might harm themselves. 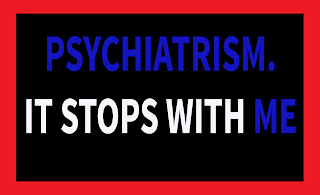 So, the family or friend gets the victim-of-crime to go along to a psychiatrist for ‘help’. 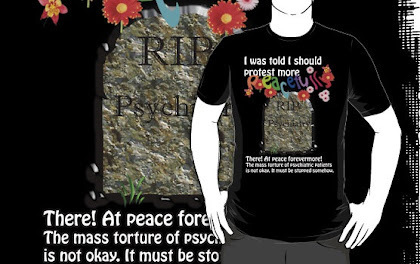 The psychiatrist ends up helping themselves to the victim-of-crime, enslaving them under a Mental Health Act, taking away their autonomy, forcefully drugging them, electrocuting, keeping them captive, deriding them as ‘mentally-ill’, symptomizing their ways of coping and various reasonable human behaviours. Anyone enslaved as a human laboratory animal, who fights back, is labelled as ‘aggressive’ and ‘dangerous’. Put an animal in a cage and tie them down, put poisons in their body, electrocute them, and some animals will fight in any way they can. The population of my country, Australia, needs to understand, fighting slavery is reasonable. When a person doesn’t fight, instead self-harms, it’s about going in the other direction, it’s about instead of attacking those who are harming them, attacking the self. A bird in a cage will do this, when it pulls out its feathers. What would you do, if you were an enslaved laboratory animal? Do you think Australia’s Human Rights Commission will do something to stop you being abused? People are paid to do medical research. So, if people are forced to do this work against their will, they are being enslaved. People are paid to be medical subjects in research, trialling drugs, medical equipment and answering questions. So, if people are forced to do this work against their will, for the profit/gratification of whitecoats, they are being enslaved. The psychiatric regime in Australia currently has over 6 million people enslaved, coercing, threatening and forcing them to take part in intrusive studies they do wish to be the subject matter for, intrusive damaging procedures and treatment regimes that disable, disfigure and destroy the lives. 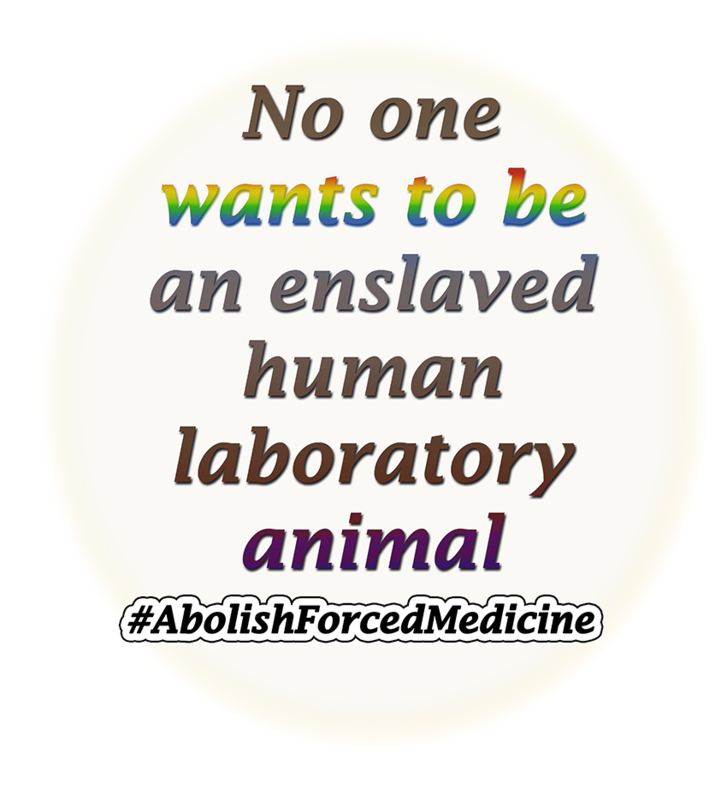 Stop allowing the AMA to enslave humans for the uses of medicine. Stop allowing the mainstream media to victim-blame the people enslaved as human laboratory animals.